Anglo Asian Mining's gold output rose 47 percent in the third quarter, the London-listed company said on Monday, adding that full-year production would be at the top end of its current guidance. 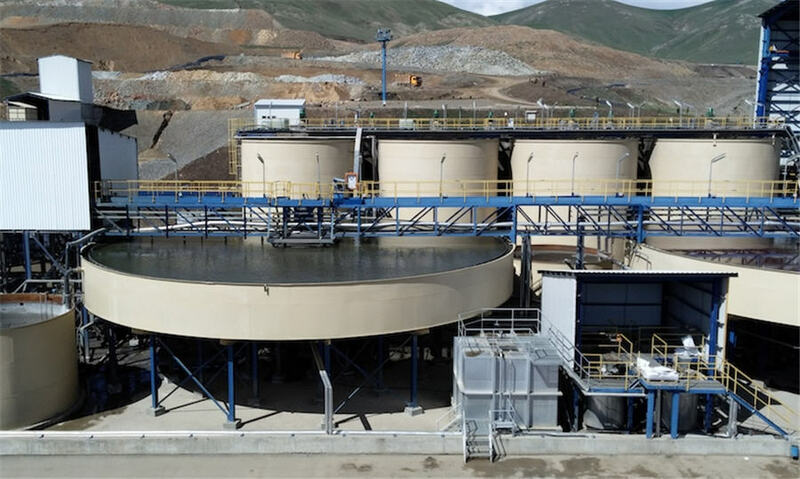 Azerbaijan's leading gold mining firm said it produced 21,318 ounces of the metal in the last quarter, against 14,468 ounces in the same period of last year. Its total production of gold-equivalent ounces (GEO), which includes other metals, rose 38 percent in the same period to 24,412 GEO. In January-September GEO production was 61,761 ounces, up 28 percent year-on-year. The company said copper output fell to 470 tonnes in the third quarter from 550 tonnes in same period of 2017, while silver output rose 47 percent to 59,346 ounces. Anglo Asian said in February its gold output would rise to 64,000-70,000 ounces in 2018 from 59,617 ounces last year, and it expected its total metal production to increase to 78,000-84,000 GEO in 2018 from 71,461 GEO last year. The company said on Monday it expected "production for the full year to be at the upper end of our guidance". Gold bullion sales in the third quarter of 2018 totalled 18,637 ounces at an average price of $1,216 per ounce.